How Do I Get A Car Loan if I Have Bad Credit? The goal of many people with financial struggles is to get themselves back on their feet after such circumstances as a job loss, high medical bills, overwhelming debt, or loss of income for various reasons. One step on the path to financial recovery, especially after loss of employment is finally landing a new job! With a new job, of course, comes the need for transportation to get you to and from work. And unless you live in a big city, public transportation is often not convenient, or even available. In most cases – you need a car to get to work. In many cases, consumers with financial troubles may have lost their vehicles to repossession or bankruptcy or they just may not have been able to afford a vehicle. Here comes the “Catch 22” – you need a car to get to work and you need to work (or at least have good credit) to get a car. You really need the job – and you really need a car to get to work – but you have bad credit, so what now? Frustratingly, many people in this type of situation don’t even attempt to purchase a vehicle because they have been turned down for a car loan so many times in the past. While this vicious cycle certainly paints a dreary picture and doesn’t seem to offer much hope to a person who is just trying to get back on their feet – there is good news available that may create a happy ending to this common and unfortunate story. The good news is that if you have bad credit, even past bankruptcies, you can still get the car you want, and the financing that you need. According to Consumer Affairs, there are options available today for people with bad credit who want to purchase a vehicle. How is this possible you may ask? Enter CarCredit.com. CarCredit.com is a leading provider of auto loans and car financing options for individuals with bad credit, bankruptcy issues and other financial problems. Whether you have bad credit, no credit or past financial or bankruptcy troubles, there are car loans and financing options available to you. Through CarCredit.com you can get the vehicle you want. CarCredit.com offers new and used auto loans for people with bad credit. 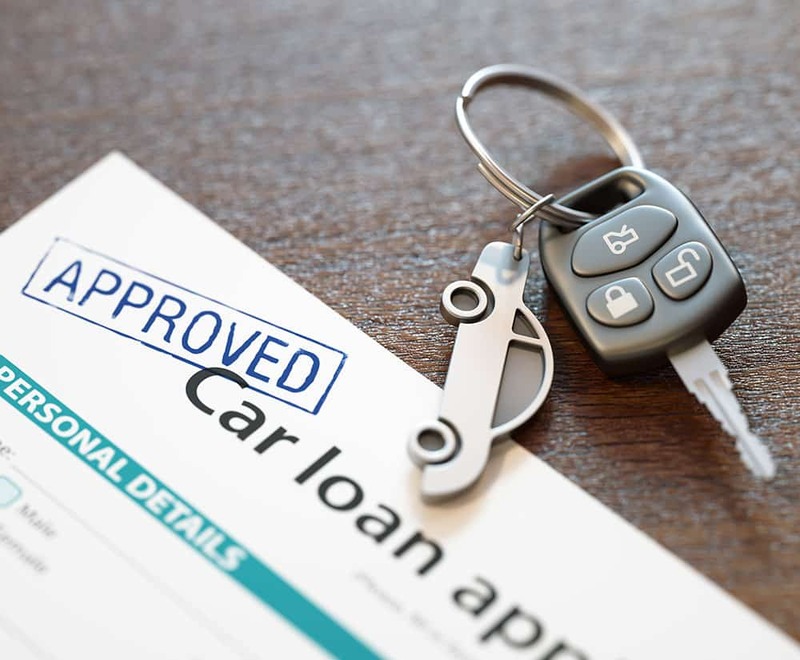 They have partnerships with reputable auto dealerships across the nation that can offer car loans and new or used car financing to consumers with bad credit. CarCredit.com can help you get the financing you need to purchase a new vehicle. The entire process is simple. Visit CarCredit.com and fill out the simple, online application. The application is a simple two-step process that takes only 60 seconds to complete. Within twenty four hours, you will be contacted by a car specialist at local automobile dealership that can offer you the financing you need for your vehicle. With the help of CarCredit.com you will be driving out of the dealership in your new vehicle – on your way to a better and more secure future. Let CarCredit.com help you get started.